Capitals is a turn-based, multiplayer word game. 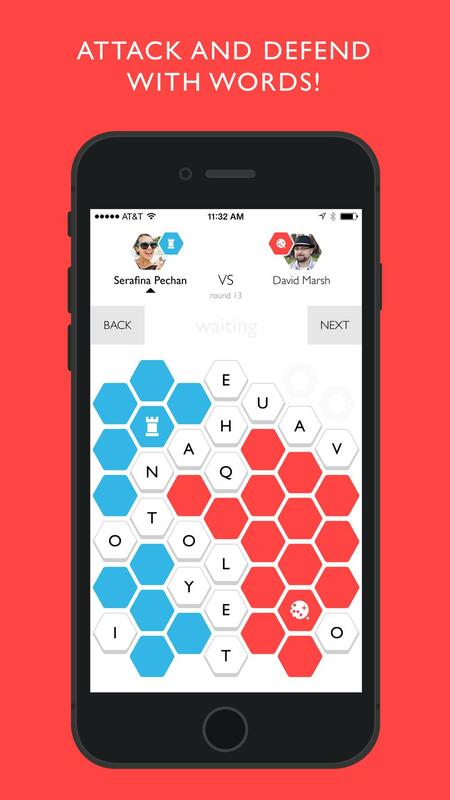 Play against your friends to spell the best words and expand your territory. Use strategy to defend your capital and knock out your opponent. Capitals is not just about who has the largest vocabulary, win by using the right letters on the board.